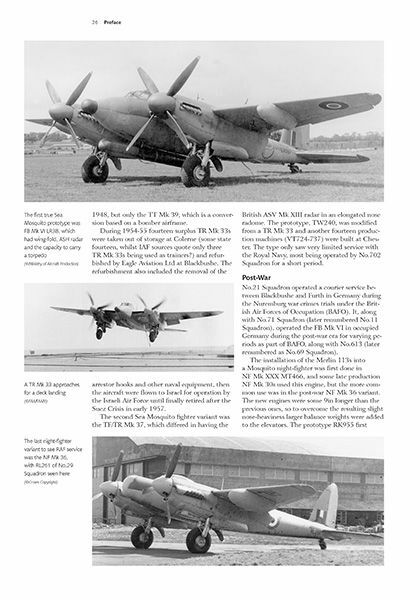 The modelling map in relation to the Mosquito has changed dramatically over the past eighteen years and much more reference material is now available. 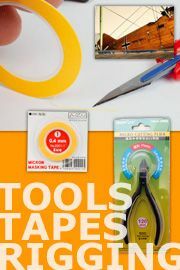 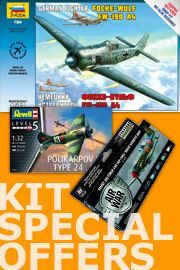 The time is therefore right to bring out new titles that comprehensively bring modellers and enthusiasts up to date with the type. 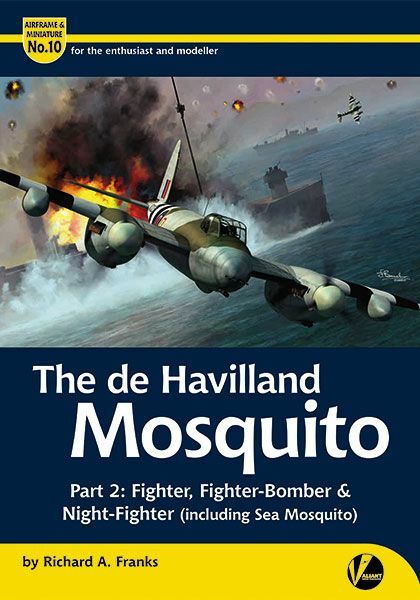 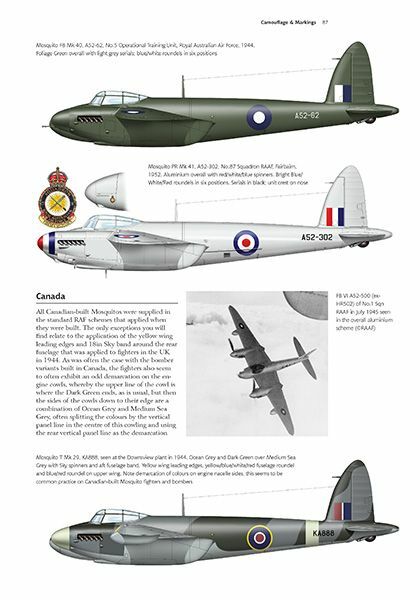 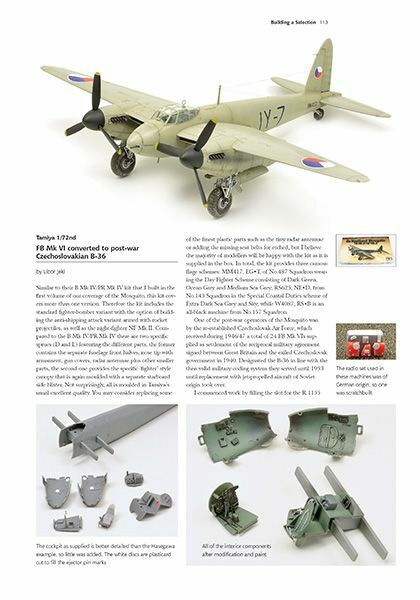 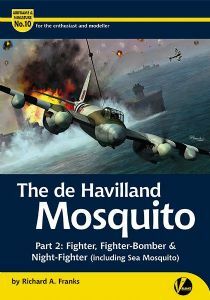 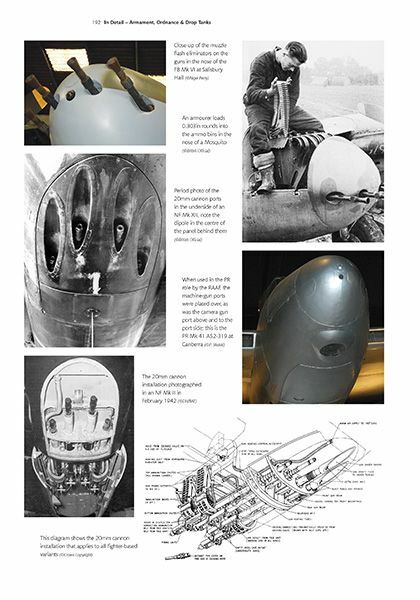 This second volume follows our first covering the bomber and photo-reconnaissance versions released in 2016.
content for the Mosquito book in PDF format (4.8 mb file).